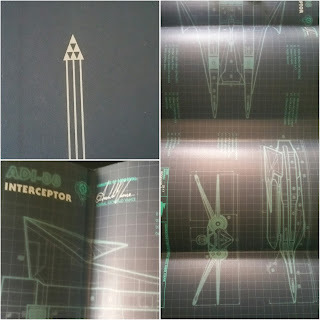 "We'd nicknamed the place 'Thai Fighter,' because the capital H on their sign had a circular bulge at its center that made the letter resemble an imperial fighter with Twin Ion Engines." However the action and adventure allowed me to ignore those kinds of references and actually enjoy the story. The characters are all like-able, and include a diverse cast of ethnicity's which should be celebrated. 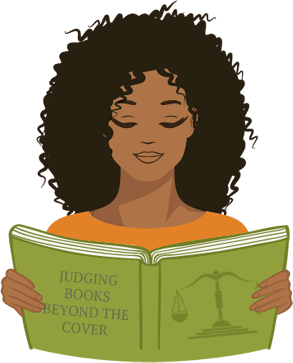 Most of the book takes place in a day, but there is more then enough backstory and emotional pull, to keep you fully engaged. Zack is a great protagonist who deals with most things as he should, like a scared teenager. He has to grapple with aliens threatening the future of humanity while playing a major role in the fight against them. He takes most things in stride, and accepts the surprising revelations the best he can. I don't enjoy video games myself but the enthusiastic way their described here is infectious. The action ad future technology included was awesome. I am in no way a sci-fi enthusiast but the movies and shows mentioned in the novel gave enough context where I didn't feel entirely lost. Mr. Cline like in his first book was intent on sharing references to classic video game knowledge, but here it didn't mesh well with the overall story. 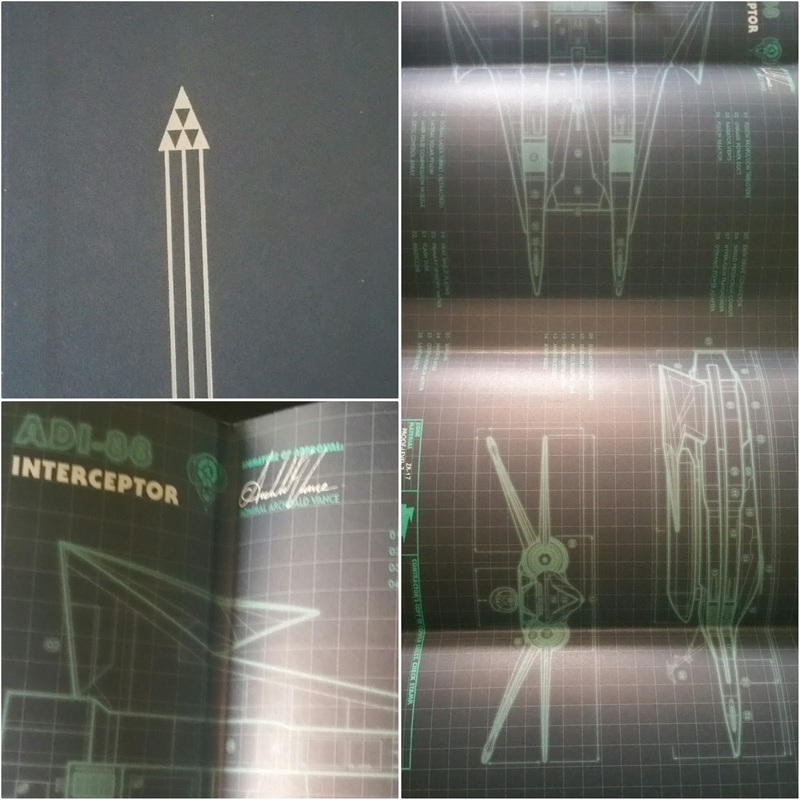 The hardcover included some great cover art on the inside of the jacket and front of the book, pictured below. The ending caught me a bit off guard, and I wasn't able to guess it, so that was definitely a pleasant surprise. A word of warning for those hoping this will be as great as Ready Player One, because it just wasn't. This is a solid read for sci-fi Young Adult book lovers, but nothing spectacular jumps out despite lots of great action and plot twists. I received this book from BloggingforBooks in exchange for a honest review. Great review. 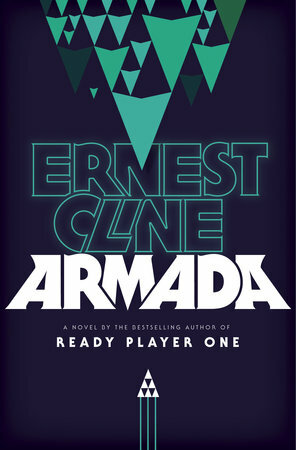 I loved Ready Player One, and I’m looking forward to reading Armada. Thanks for commenting and stopping by!! This is new to me so thanks for putting it on my radar! Love that the ending caught you off guard and you weren't able to guess all that was going on. Hi Tori! 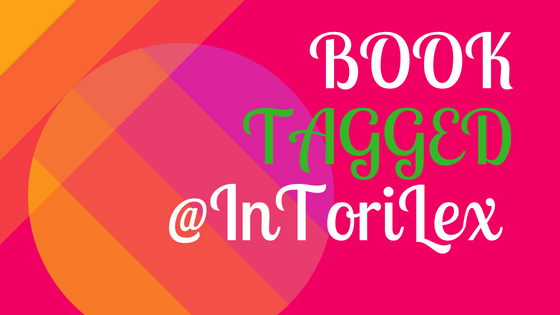 Just to let you know, I've tagged you in the Human Bodypart Book Tag! 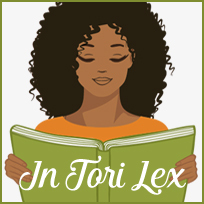 Find it here---> TheDonkeyInvasion - A Bookish Blog! I do like sci-fi action! I've written a few myself. thanks for tagging me, unfortunately I'm just seeing this!! Awesome, glad you enjoyed the review! !